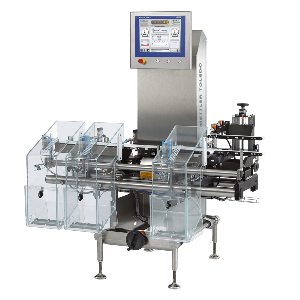 The C-Series from Mettler Toledo Garvens with its product lines – StandardLine, PlusLine and AdvancedLine represent the very latest technology in weighing. This unique modular approach provides an extremely flexible platform on which to build a solution for any production line weighing challenge in the food, pharmaceutical and chemical industries. In addition, the C-Series can be combined with other product inspection technologies, such as metal detection, x-ray and vision inspection to create complete multi-inspection solutions within a minimal footprint. A wide range of sizes and configurations (such as multi-lane checkweighers, different sorting devices, belt-designs and product guiding systems) are available to handle nearly any container type or package design, even at high production rates, to ensure accurate product delivery, reduced giveaway, and optimised production processes. Al Thika Packaging is the exclusive distributor of Mettler Toledo in the Middle East. Since 1994 Al Thika has been supplying a wide range of machinery including Garvens dynamic Checkweighing systems, Safeline X-ray inspection, Safeline integrated metal detection systems and CI-Vision inspection systems in Dubai, Abu Dhabi, Sharjah, Fujairah, Ras Al Khaimah, Ajman, Umm Al Quwain, Al Ain – UAE, Saudi Arabia, Bahrain, Oman and the many other Gulf countries. 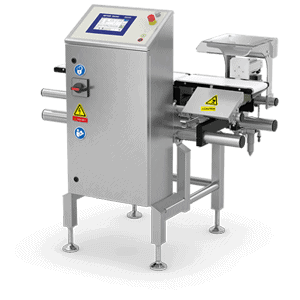 The dependable accuracy of The C31 StandardLine checkweigher allows its use in a very wide and varied range of industrial production situations. Configurable with 100 performances and productivity enhancing options. Designed for endurance and maximum reliability in wet, dry and harsh working environments. More than ten data communication standards including Ethernet, Fieldbus and OPC technologies. Available as a combination system with an advanced Safeline metal detector. 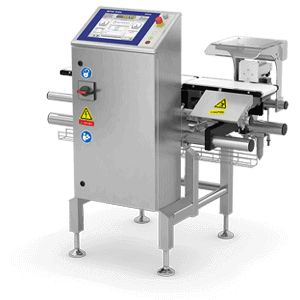 The robust performance of the C33 PlusLine checkweigher allows its use in nearly all industrial production situations. 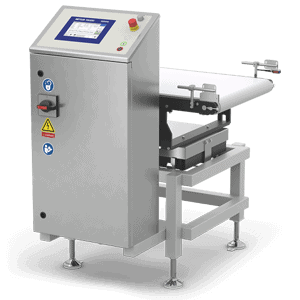 Outstanding precision and versatility allow the use of this checkweigher in all industrial production situations. 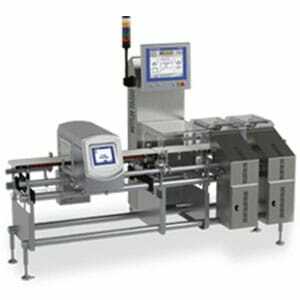 The robust performance of these checkweighers allows their use in near to all industrial production situations. Combination systems which safeguard your brand reputation and ensure product quality and safety with metal detection, visual and x-ray inspection technology. Combination systems with checkweighing and x-ray inspection technology find contaminants such as shards of glass, pieces of plastic and bone fragments which are ‘invisible’ to metal detectors. Checkweighing and visual inspection technology prevent label-mixup and significantly reduce product giveaway in your production line. 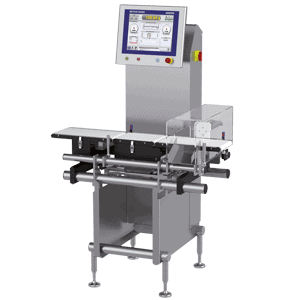 Highly effective pharmaceutical checkweighing solutions for serialisation, Track & Trace and tamper-evident applications.